Bid Adieus To Irritations And Razor Bumps. Our Watermint Shave Gel Tightens The Skin & Creates A Perfect Cushion Between Your Skin And Razor To Give A Smooth Clean Look Every Time You Shave. Simply Pump Out The Gel In Your Hands, Massage Into Your Face In Upward Directions For A Minute And Start Shaving. 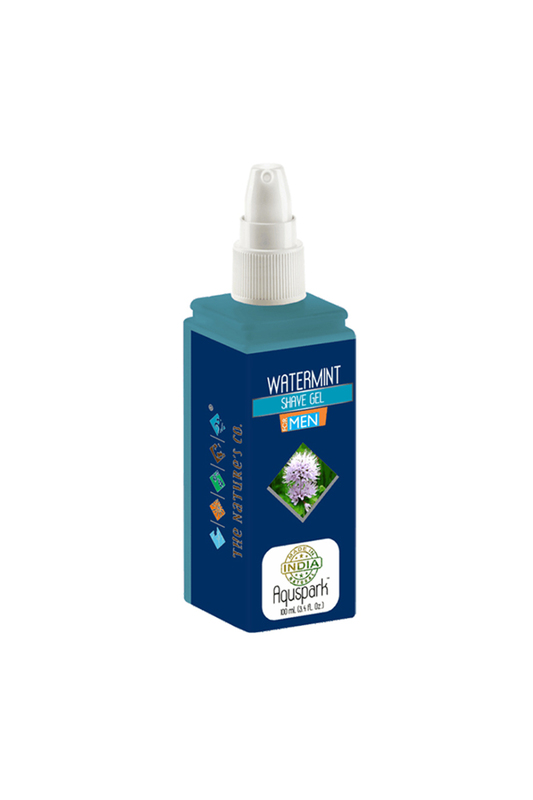 Recommended Apply Our Watermint After Shave Balm Post Shaving For Best Results.